The Coat of Arms is a non profit making academic journal in which advertising space is sold in order to subsidise the cost of printing. It began as a quarterly publication in January 1950 under the editorship of John Brooke-Little (d.2006), the founder of the Heraldry Society, who continued as its Editor-in-chief for more than fifty years. From at least 1971 Mr Brooke-Little worked with a long series of “managing editors”, not all of whom were named on the mast head. A hiatus occurred in 1971-74, with no issues being produced at all in 1972 and 1973, following which, in 1974, a new series was instituted. In 2004 the editorship was taken over by Clive Cheesman, then Rouge Dragon Pursuivant (now Richmond Herald), and Peter O’Donoghue, then Bluemantle Pursuivant (now York Herald). The new editors instituted a third series in 2005 which was twice yearly. A fourth series begins in 2018 under the editorship of Dr Paul A Fox, FSA. The distinctive feature of this new series will be annual publication in book form, with an important focus on having high quality full colour illustrations throughout. The Fourth Series will be provided in paper copy to all members, and one year following distribution the articles will be published online on this website, so as to be freely available to all. It is hoped that this new strategy will enhance the Society’s role as an educational charity. 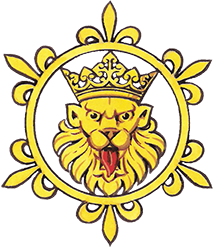 Series 1 and 2 (1950-2004) have been digitised under our Heraldry Archive programme on Data-DVDs, which may be purchased at low cost from the Society Shop. A selection of articles from this period will be found through the Articles link. The contents of Series three are also here, and it is planned that in the not too distant future the pdfs of the articles from series three will be added to this site. Instructions for authors can be found from this page. The editor would be happy to discuss ideas for papers prior to them being written, and submissions by individuals who are not members of the Society are welcomed, especially from the world of academia. 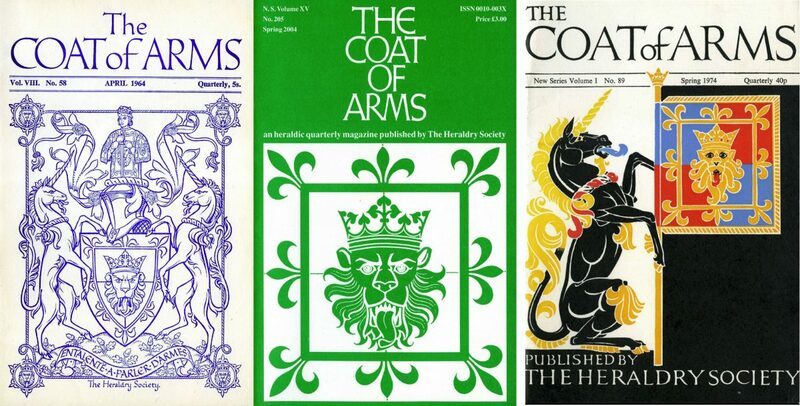 The Editor should be contacted via email: coatofarms@theheraldrysociety.com.